Our new April titles are ready to be released into the world, and from the celestial wonders of ancient monuments to the simple daily tips of our 365 Ways To series, there’s something for everyone this month at Watkins. Many ancient, even prehistoric, monuments and temples around the world show an amazingly sophisticated understanding of the heavens. 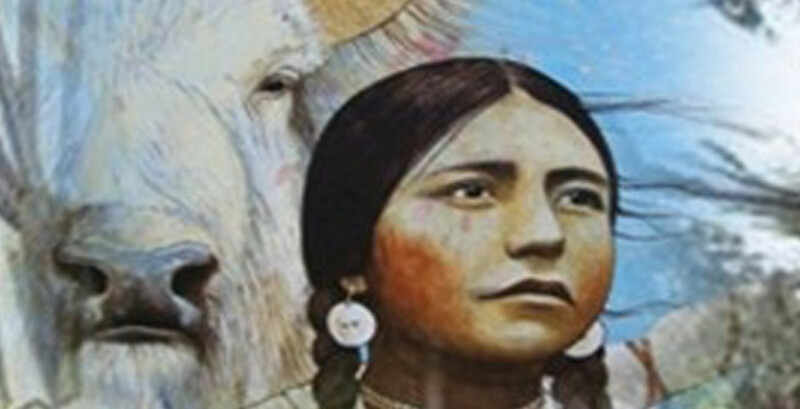 They reflect this sacred knowledge in celestial alignments – to the eternal cycles of the sun, moon, stars and planets. 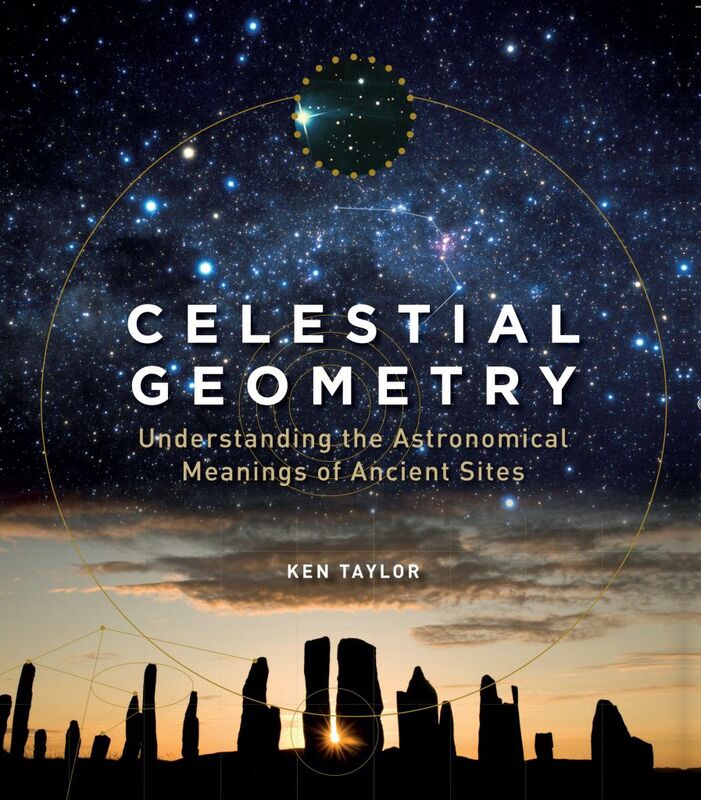 Explore 60 of the world’s most extraordinary and mysterious archaeological structures and locations to uncover fascinating insights into mankind’s early understanding of the cosmos. Our attitudes towards ageing have undergone radical changes in recent years and many women now recognize that beauty and health come not from invasive procedures, fillers or expensive skincare brands but from the inside out. 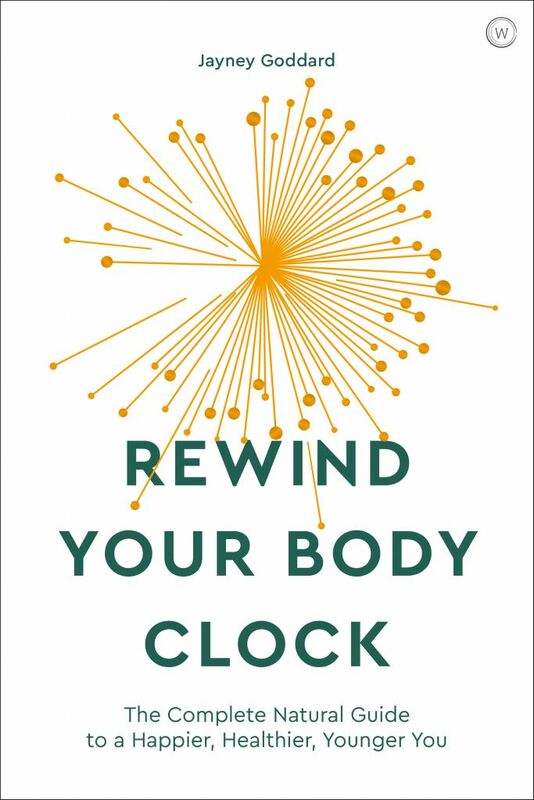 Packed with science-based insight into what it really means to ‘age’ and reminding us that we have far more control over how young we feel and look than most of us realise, this comprehensive guide by natural health expert Jayney Goddard offers the ultimate blueprint for anti-ageing the natural way. This book has been written for anyone who has heard the whispers of the wild and has been stirred to know more, for those with a political conscience and for lovers of the outdoors. 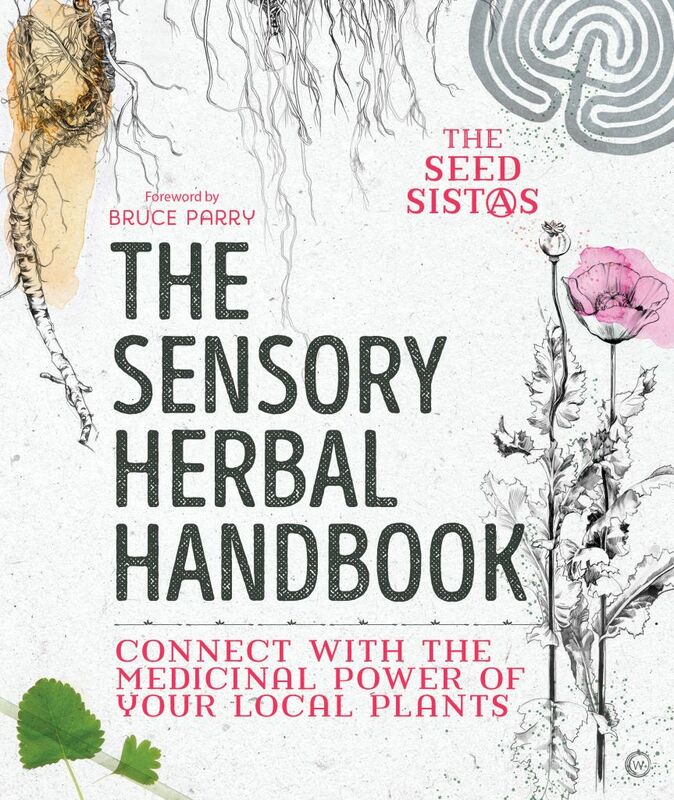 Whether you’re new to the ways of herbs or already a practising herbalist, it explains how you can take your physical and mental health into your own hands using the plants that grow around you. 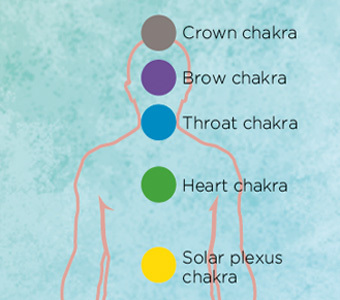 The charismatic Seed SistAs distill over 20 years of clinical and teaching experience into an easy-to-use comprehensive system of herbal medicine. This book empowers readers to take charge of their own wellbeing by reconnecting them with their local plants, and with the land, the elements and the seasons. Do you want to learn about the most beautiful concept ever invented by humankind? 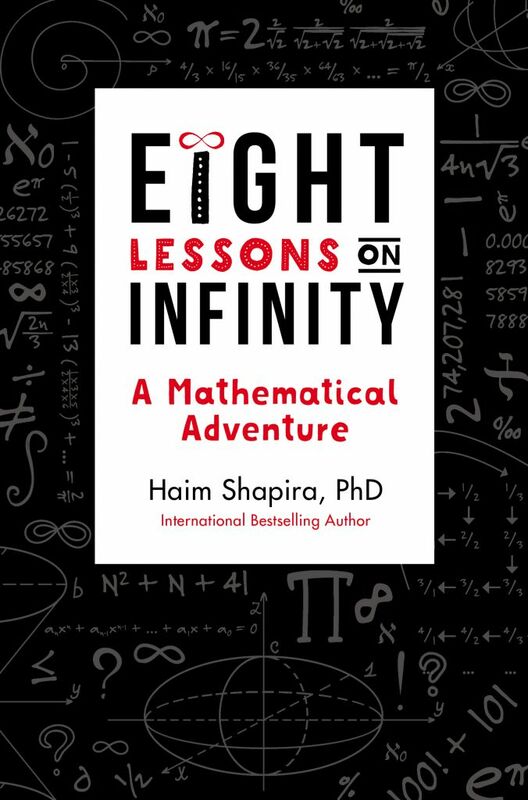 In this book, best-selling author and mathematician Haim Shapirawill inspire you with his humorous and engaging exploration of infinity. Written in clear, simple language and aimed at a lay audience, this book also offers some strategies that will allow readers to try their ability at solving truly fascinating mathematical problems. Writing with humour and lightness of touch, Haim Shapira banishes the chalky pallor of the schoolroom and offers instead a truly thrilling intellectual journey. 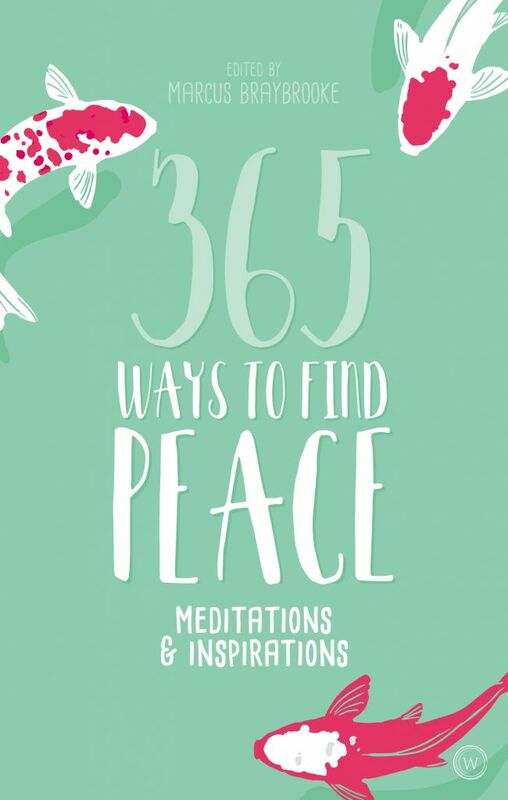 With a different meditation or inspiration for each day of the year, this is a wonderfully inspiring collection that will open readers’ hearts and mind and show them the way to find peace and contentment whatever their mood or situation. Containing the wisdom of all the world’s great spiritual traditions, this is a book that will appeal to people of all faiths, as well as to those who believe in spiritual values without subscribing to a particular religion or even belief in a divinity. A fresh, attractive design featuring line drawings adds to the appeal of this gift package. 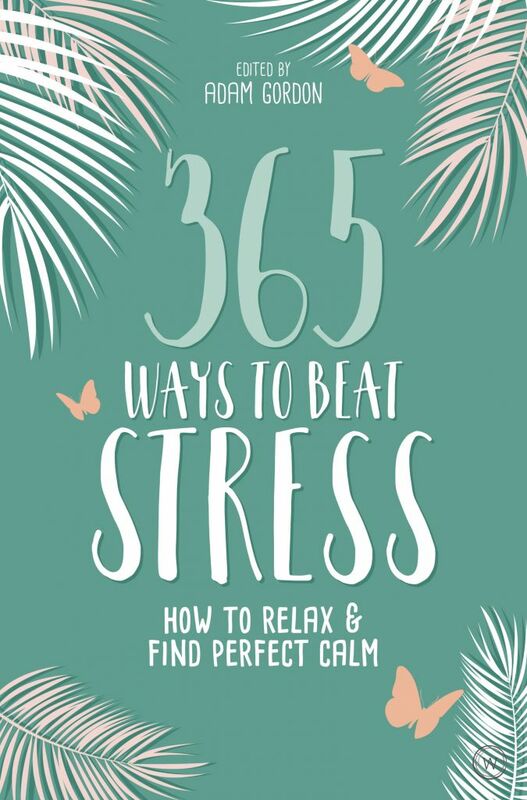 No other book offers so many easy-to-use and diverse stress-relief techniques in a uniquely attractive gift package. 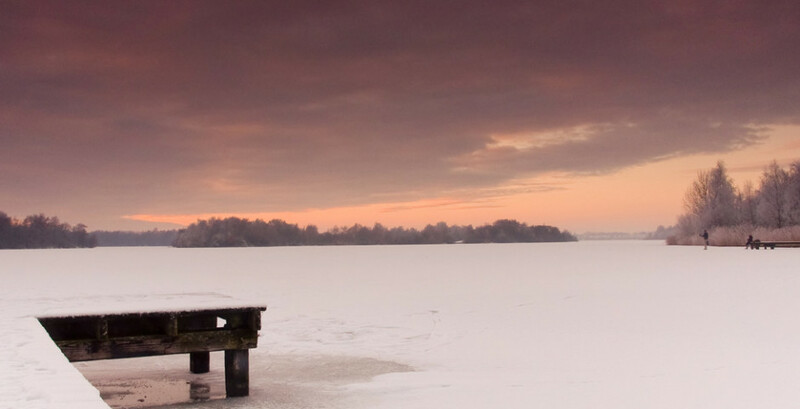 Readers are free to work through the book in any order they like, either using the chapter headings to deal with aspects that they feel need particular attention (for example, home, work, relationships, mind and spirit, or stress and emotions), flicking through at random or selecting ideas in chronological order. 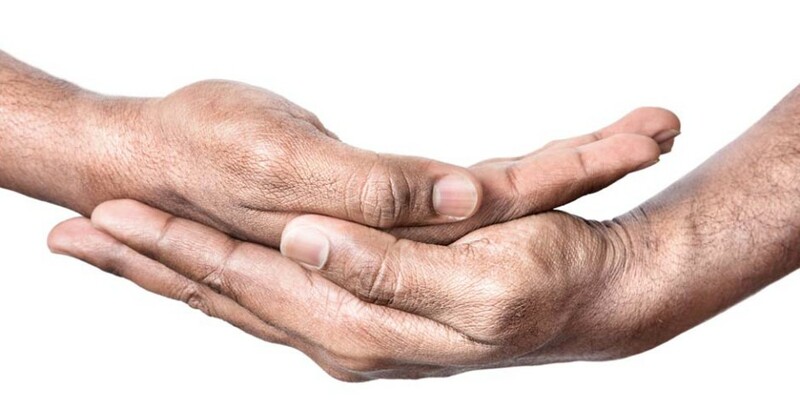 There is no need to subscribe to any particular belief, lifestyle or long-term practice; this is simply a collection of brilliantly effective ideas that have the potential to transform lives.